more tangled power cord for you or your animal. 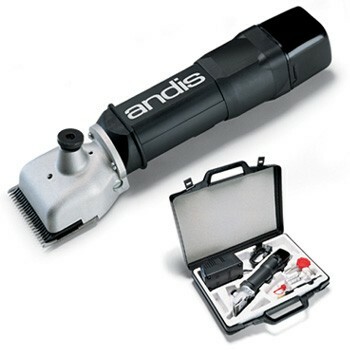 -has the same power as a corded body clipper. recharges in less than an hour. -quick and simple blade tension adjustment. is durable, cool and quiet.